I was invited onto the Funk Shui show, Italian FM Radio Popolare, for the Jan 30th Show. Huge shouts to Calamity Jade for the invite. 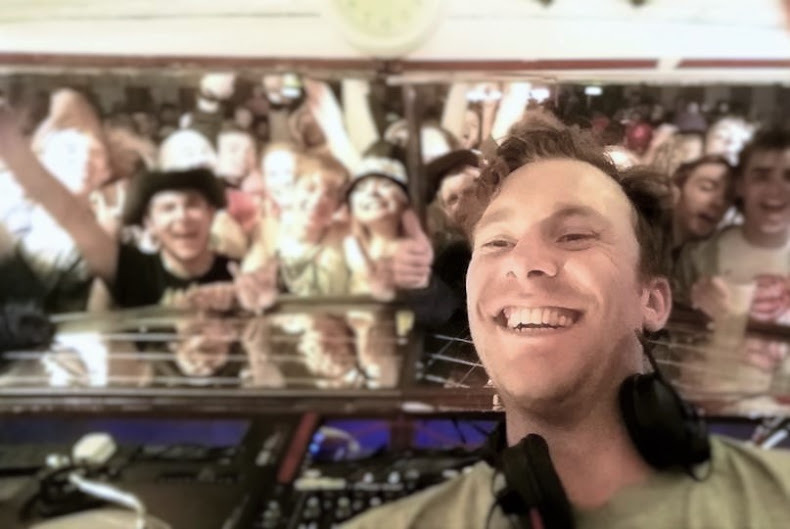 Ewan Hoozami at Boomtown Fair 2015!